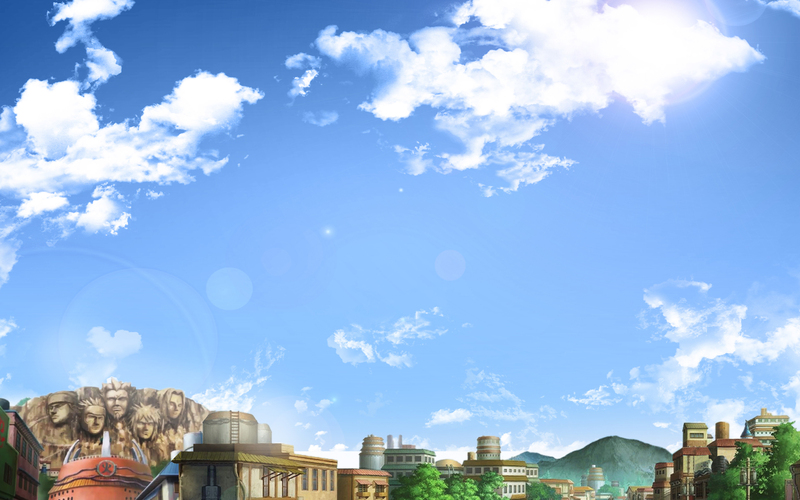 Welcome to TNRPG! We hope you will enjoy your stay! Our rebirth is only through your continued support, thank you. 49 messages in 20 topics. Contains all the information, guides and standards we here come to expect our members to read and understand. Most if not all information concerning playing, starting a character can be found here. 12 messages in 9 topics. Announcements, latest information and events. Particular useful for system changes, over all staff changes and general site events. Please keep careful watch, plot hints and events spring up here from time to time. 31 messages in 29 topics. The Library contains all the information about specific techniques, limited and controlled jutsu. 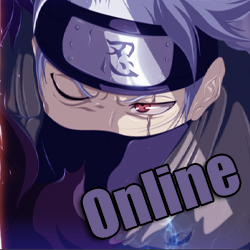 As well as our custom clans and hidan clans. Staff tries to keep this section updated regularly. 366 messages in 86 topics. 298 messages in 49 topics. 1559 messages in 162 topics. 2600 messages in 141 topics. Registration here for Character Updates, including starting information and purchasing/updating character profiles. 50 messages in 11 topics. 326 messages in 77 topics. Come here to purchase various equipment for your character. 135 messages in 31 topics. 788 messages in 124 topics. 247 messages in 36 topics. The Home of the the Battle Colosseum and Tournaments of legend. Come on and all to test your skills, from noobz to greats. 127 messages in 13 topics. 858 messages in 14 topics. 503 messages in 47 topics. 167 messages in 132 topics. 4542 messages in 262 topics. 9/4/2014, 10:30 pm by SillyCatSmiling. » Help with Character Creation! © The site itself belongs to The Founder/Queen. All of the rules and templates belong to him and the site.